Mac OS X has an annoying habit of littering network shares with .DS_Store (Desktop Services Store) files. If you only use Mac OS X and other Unix based systems you may never actually see them, but in mixed environments they can become a bit of a nuisance. There is nothing critical stored in .DS_Store files, just Finder specific settings, such as icons size and location, view settings, etc. To prevent .DS_Store from being created on network shares, run following command in terminal. One of the best things about Macbooks is fantastic Apple trackpads. Unfortunately this cannot be said about third party mouse support. 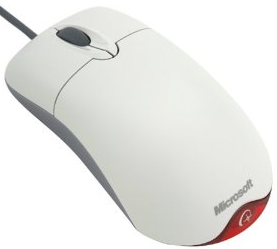 Maybe I haven't used Macs for long enough, but I really hate mouse scrolling (and tracking) acceleration. What I want is linear predictable scrolling and tracking, regardless of how fast I'm moving the mouse or scrolling the wheel. Windows cannot be installed to this disk. The selected disk is of the GPT partition style. Windows cannot be installed to this hard disk space. 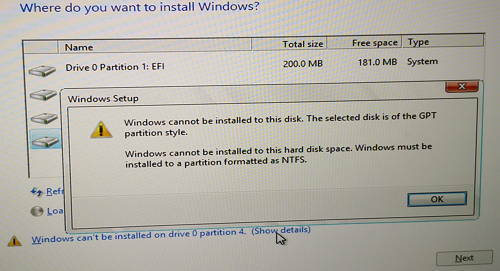 Windows must be installed to a partition formatted as NTFS. Trying to format the partition doesn't help. To disable per user startup items go to System Preferences > Users and Groups, then click on Login Items. To disable a startup item, simply uncheck the checkbox next to the item you want to disable. To add a new startup item, click on the + (plus) sign.